As a student at SHC, not only will you be surrounded by numerous members of supportive staff and friendly peers, you’ll also have access to our wide range of facilities, such as our brand new Maths and English (ME) hub, created to help our students achieve their goals, by giving them all the tuition and catch-up classes they could possibly need. Other facilities include the study space, the learning resource centre, the study store, the common room and the canteen, all of which are catered to help you grow and develop both academically and personally as a young adult. So what is a typical day as a SHC student like? 8:40am Arrive at school, nice and early for 9am start. 10:30am Lessons finish time for a break, maybe I'll sign up for one of the enrichments for after school? Going to catch a coffee with my friends and catch up before the next lesson. 12:15pm Time for lunch, stay in and eat at the canteen or grab something from the shops? I'll take some snaps for the SHC Termly challenge while i wait for my friends and decide. 1:30pm Tutorial, time to catch up with my tutor, i have some UCAS questions i need to ask and i'm hoping for some good news on my work experience application. 3:30pm - After College Enrichment, It's my first time going to boxercise classes, I'm hoping its fun and exciting. I think I might try Robot Wars next week. Pro-Portal is our gate way to see our academic profile, from here you can see your attendance, past grades, mock results and predicted grades for the future. Reports and personal statements for uni are also kept here. Most importantly, it gives us quick access to our timetables and allows us to communicate with staff. We are proud to be in partnership with Unifrog, their amazing platform helps students find and compare university courses, apprenticeships and more. Our teachers and careers advisors will monitor your choices and applications to ensure the best outcome possible. 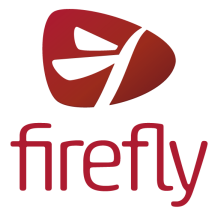 We back up all our work on Firefly our virtual learning environment, students have their own dedicated areas where teachers can easily share work, set and collect assignments. Here at Shooters Hill Sixth Form we have dozens of different enrichment courses that you can take up alongside your academic studies. You can choose anything from dance to table tennis to swimming. Don't like any of the enrichments we have on offer? You can start your own! All you need is commitment, and a group of people to ensure it runs at least once a week for any students who are interested. Shooters Hill Sixth Form College will soon be relaunching our Alumni association to enable our past students to re-engage with the college, update us on their achievements and for us to be able to invite them to attend events at the college. As a member of the Alumni association you will be invited to performances and public events that the college hosts throughout the year, have the opportunity to come back and share your experiences with our existing students and take advantage of the networking opportunities that this will create for you. 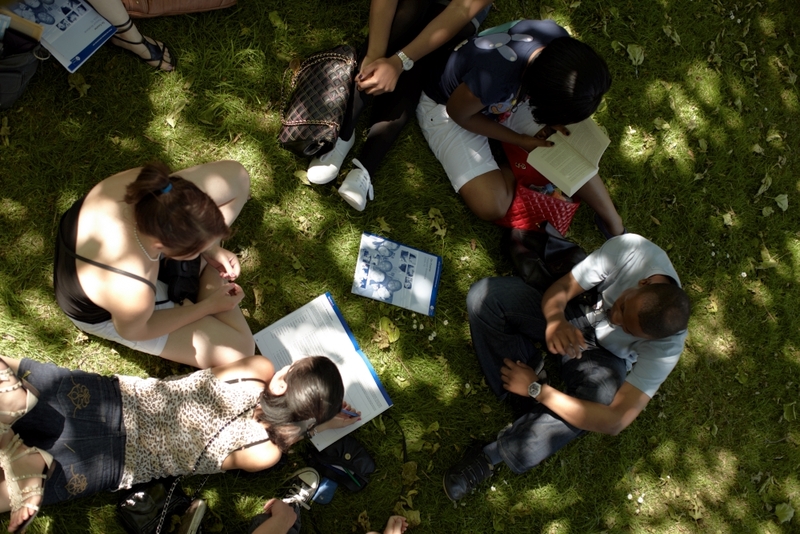 If you are an alumni or know anyone that is, you can contact us at alumni@shc.ac.uk to let us know what you are doing and how you have progressed since leaving Shooters Hill. We will then add you to our mailing list so we can keep you informed of developments and send out invites to our events. I felt fully supported and challenged academically by all of my teachers. Having studied at Shooters Hill, I felt fully equipped to be able to move onto University with ease."